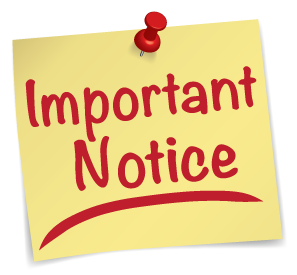 You may click on the above link or will be automatically redirected to the new address shortly. Benefit Reflection Announces Restructuring to Operate as HR ease, LLC. to Reflect Broadening Human Resource Capabilities. 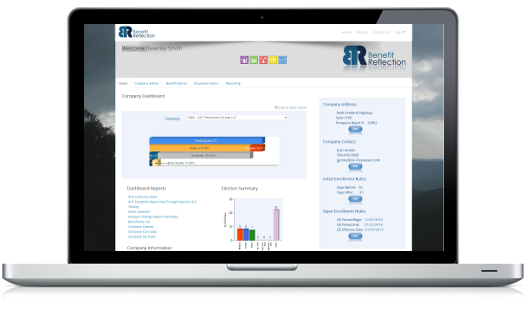 Benefit Reflection, Inc., a national leader in web based human resources, benefits administration technology, and compliance announced that it has changed its corporate structure and will operate as HR Ease, LLC. The change reflects the company’s increasingly comprehensive service offering across the human resource management spectrum.